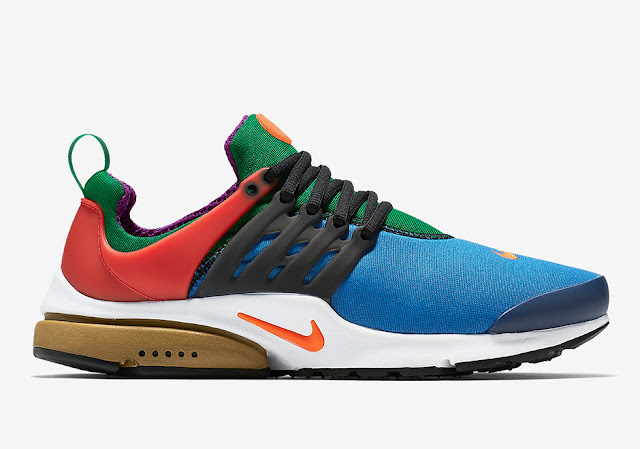 When the Air Presto released in 2000, it introduced the most colourways for a single launch Nike has ever seen. This swarm of colour not only introduced unique characters through each Air Presto, it also inspires the latest iteration of the traditional Air Presto. 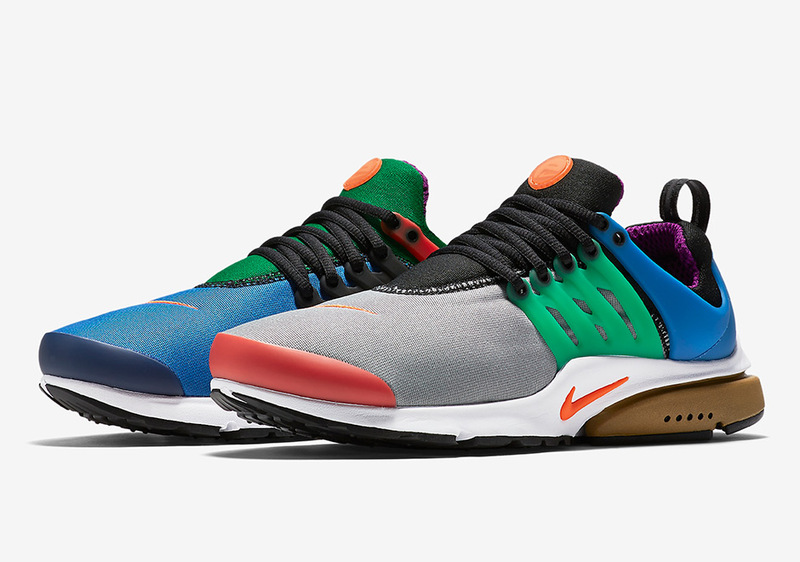 The Air Presto ‘Greedy’ mixes and matches a number of familiar Presto colourways of the past. 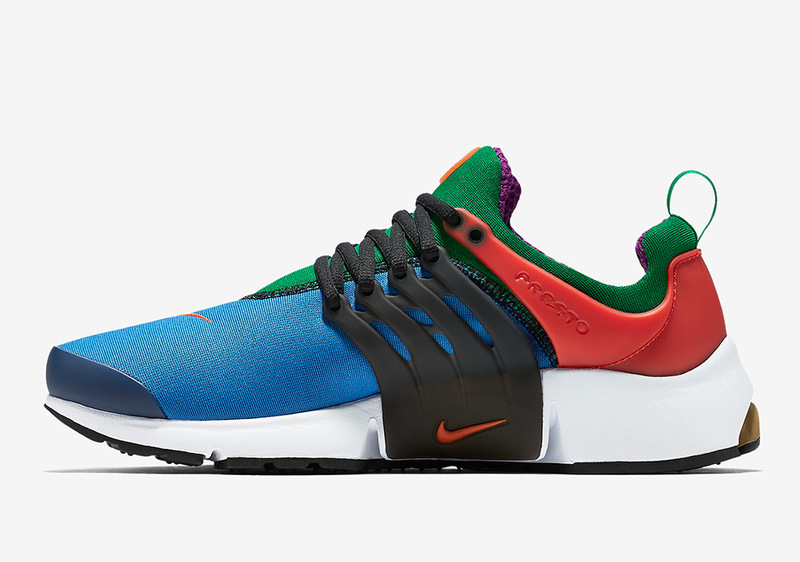 The Nike Air Presto ‘Greedy’ Quickstrike drops on Saturday, 29 October 2016.